ONE PART OF THE GOAL HAS BEEN REACHED BUT THERE’S STILL MORE WE CAN DO! 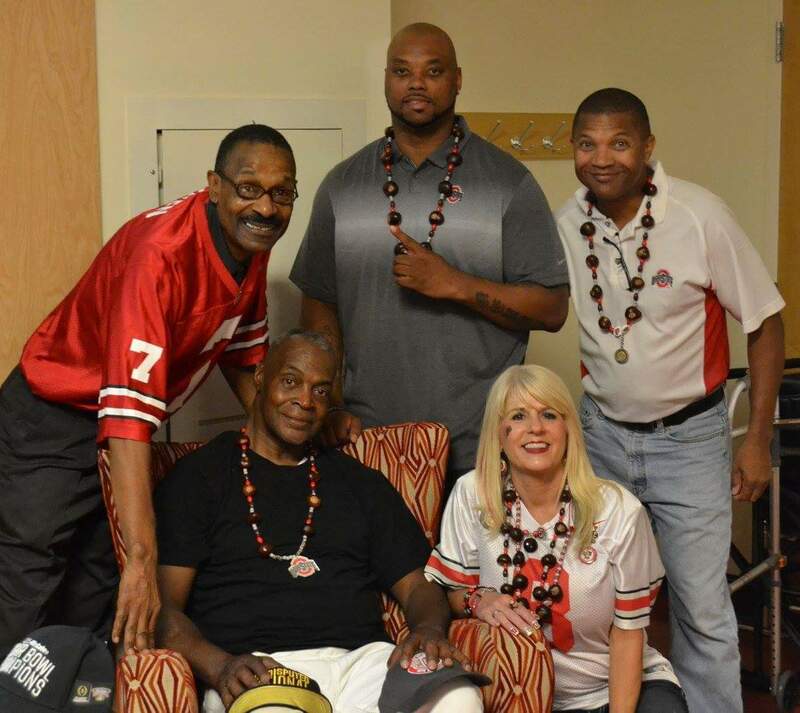 This entry was posted in College Football, Ohio State and tagged #AWalkToThe2Shoe, #BuckeyesFollowBuckeyes, #TeamRod, 1975 Ohio State Buckeyes, 1977 Ohio State Buckeyes, 1977 Orange Bowl MVP, Archie Griffin, Columbus Ohio, Cornelius Greene, Paige Vaughn King, Rod Gerald, The Ohio State Buckeyes, The Ohio State University on 09/25/2015 by withanohiobias. Awesome!! Thank you!!!! 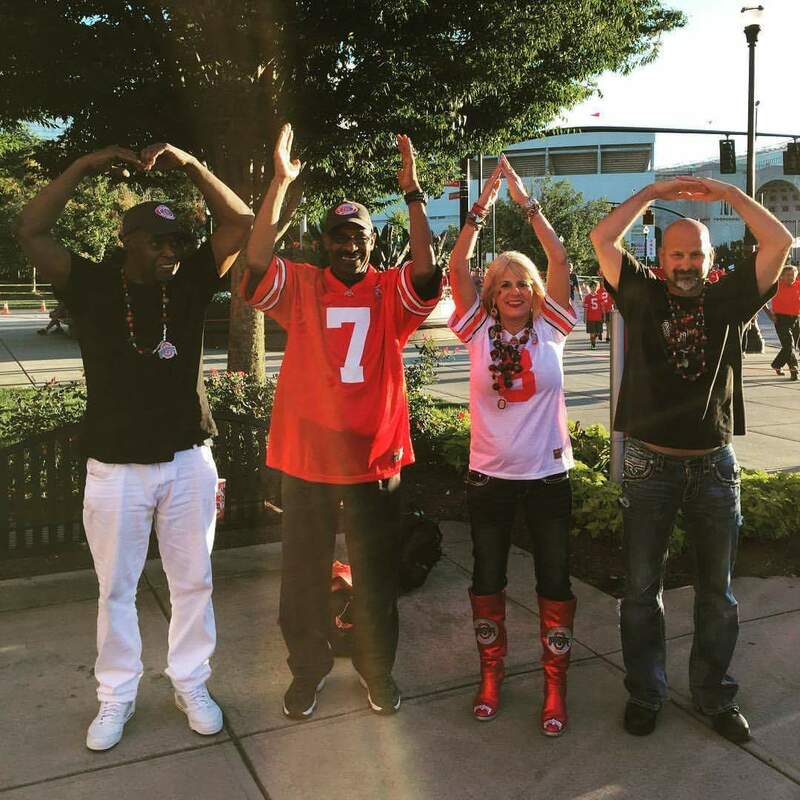 Paige King Paigelkht2004@yahoo.com Commitment is what turns a promise into reality.GO BUCKS! !